Political crap you don’t want to read about, right? Just hear me out. Avoidance develops ignorance and reflects as tolerance. 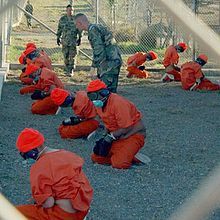 Guantanamo Bay is not a place I think about on a regular basis, as I am sure most American’s can relate. I know it was constructed to detain terrorists and protect the world from their lethal plots. I know there has been controversy surrounding who is actually being held there and how they are being treated. I know, and still Guantanamo Bay is not in my mind. 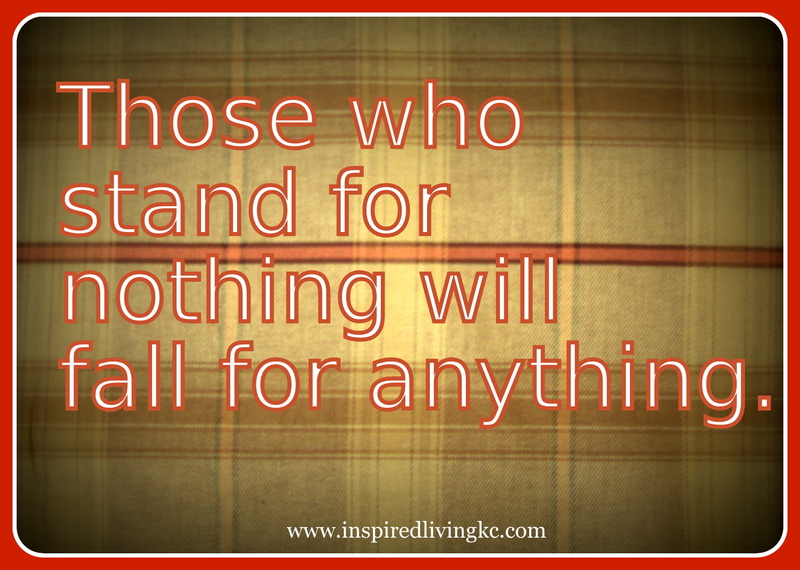 The individuals residing there for over ten years have no face, no name and no presence in my life. Until the other day I was struck by a news story on the radio about a hunger strike taking place at Guantanamo Bay. The story was brief, explaining several dozen prisoners had chosen to withhold eating starting back in February as a means to draw attention to the fact they have been held without trial for eleven years. Immediately it reminded me of hearing cases of men who had been farmers, cooks and drivers with nothing to do with acts of terrorism who had been sent to Guantanamo Bay. HELD WITHOUT TRIAL FOR ELEVEN YEARS. The news story reflected the government’s position as downplaying the severity of the hunger strike despite admitting eight inmates had been placed on feeding tubes due to their declining health. I researched more on the situation going on at Guantanamo Bay and was saddened to find there weren’t many news sources reporting on it. What I was able to discover is of the 166 prisoners the majority have been participating in the hunger strike, most of them have not been tried (85 prisoners there today have been cleared for release since December 2011), and over 80% of the prisoners had not been captured by the U.S. military in combat. Of the 779 detainees brought to Guantanamo 80+% had been turned in by Pakistanis and Afghans in exchange for a $5,000 bounty provided by none other than your United States government. This means no proof, no evidence, just one man’s word over another who was in the wrong place and the wrong time to be turned in as a terrorist. My stance is not all prisoner’s at Guantanamo Bay are innocent, there are likely some who have bad intentions and justifiably should be punished. However, for those who have been captured, interrogated, locked up and not allowed an opportunity to return to their homes – it’s sickening. And this is without even mentioning the reports of beating, torture, abuse and humiliation which the U.S. denies despite claims be substantiated by other investigative agencies. This has been an eleven year nightmare I have turned a blind eye to, demonstrating tolerance in allowing this to continue. A hunger strike by the detainees represents a means to an end of the suffering. An effort to draw attention to the injustice of criminalizing innocent people we have accepted as part of the conditions of being at war or to die and slow and miserable death by starvation. It is tragic the American people have not been offered the honest facts happening at Guantanamo. Or is it more related to our judgement and fear related to terrorism which is publicized and overshadows the terror our military has imposed on others? In either case, this has to end. We have more to fear in the United States about violent acts of crime committed by other desperate Americans. Americans cope with poor education, sexual and physical abuse, lack of proper medical care, astronomical rates of mental illness, addictions and the inability to sustain themselves financially. We are constantly faced with situations to condition fear, anger and hatred of others. The terror is happening at home with Americans in conflict with each other, yet trillions of our tax dollars have been spent overseas to fight a war with no end in sight and to imprison innocent men at Guantanamo Bay. Our American troops are terrorized too, their lives and their families lives are forever impacted by the missions they have been ordered to carry out. Soldiers are returning home carrying the stress of fear and guilt, causing depression, addiction, violence and suicide. We are more at risk of an act of violence by an American then by an “act of terrorism” from overseas. I’d like my tax dollars to focus on making America safe by providing for the next generation to learn to love, ensuring everyone has a proper standard of living, education is a priority, healthcare is affordable and social services are easily accessible for those who need it. Enough is enough, it’s time to take a stand. If you agree and want to take a stand with me, please share, voice what you know to others especially when you hear someone making judgments without the proper facts. Silence is acceptance of the status quo, please don’t accept the crimes against humanity happening for the last eleven years. It’s time to release them from their suffering and to bring our tax dollars home.